last night, barack obama won enough delegates to effectively wrap up the democratic nomination. now we go about healing the rifts of the primary. 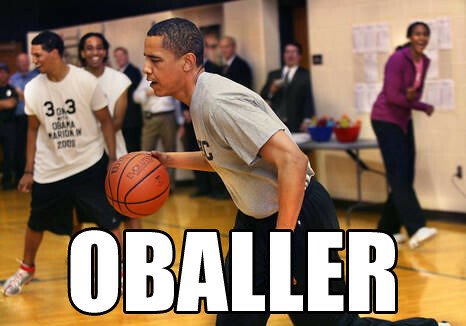 as for obama's chances in november, i'm pretty sure he has it on lock. but i understand why some clinton supporters are concerned. let's face it, after the atrocities of the bush administration, the democrats should be able to run ficus and get a landslide victory. so the fact that mccain is even polling in the double digits is hard for some to understand. but remember that all those polls were taken while the democratic primary was ongoing. while emotions are still high now, and some clinton supporters claim they won't or can't vote for obama, i'm confident that most of them will come around eventually. they just need time to heal.